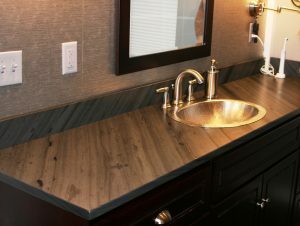 Camara Slate offers a full line of slate countertops, vanities, fireplace surrounds and a full line of structural components. 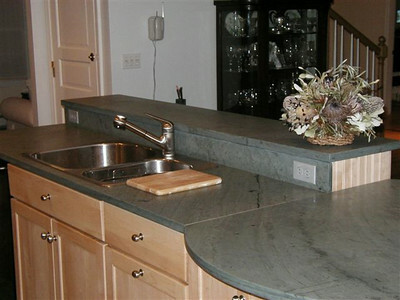 We provide honed and non-honed slabs to suppliers and fabricators as well as templating and installation for homeowners. 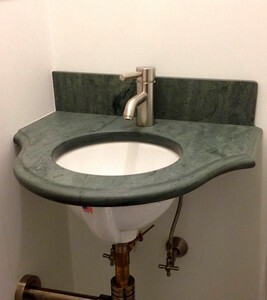 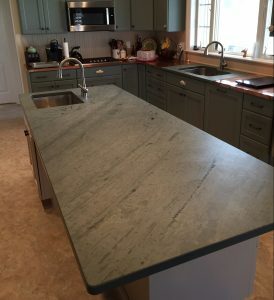 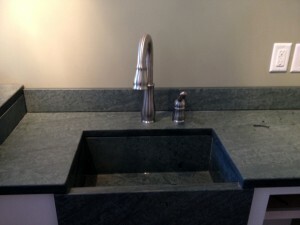 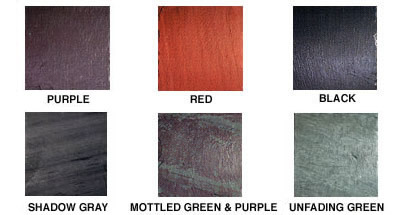 Standard countertops are produced with a honed finish as well as “eased” edges. 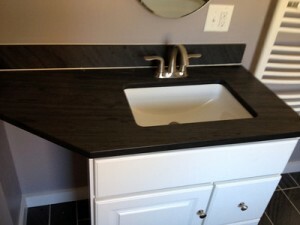 Other edging options are available upon request. We recommend reading this 2012 article from Countertop Guides to learn more.